Iotronica is Amanda Byrne from Cornwall, UK. Her first release in 2014, ‘Of Moons and Stars’ was a critical and commercial success, having the distinction of being AD Music’s quickest selling debut album. The positive word of mouth and great reviews saw the album soar high in the charts of Internet Radio Stations and receive a ‘Best CD’ nomination in the German Schallwelle Music Awards. At a very young age Amanda was surrounded by what was then classed as ‘alternative music’ and it was this love of the early pioneers that was to so influence her future musical style. 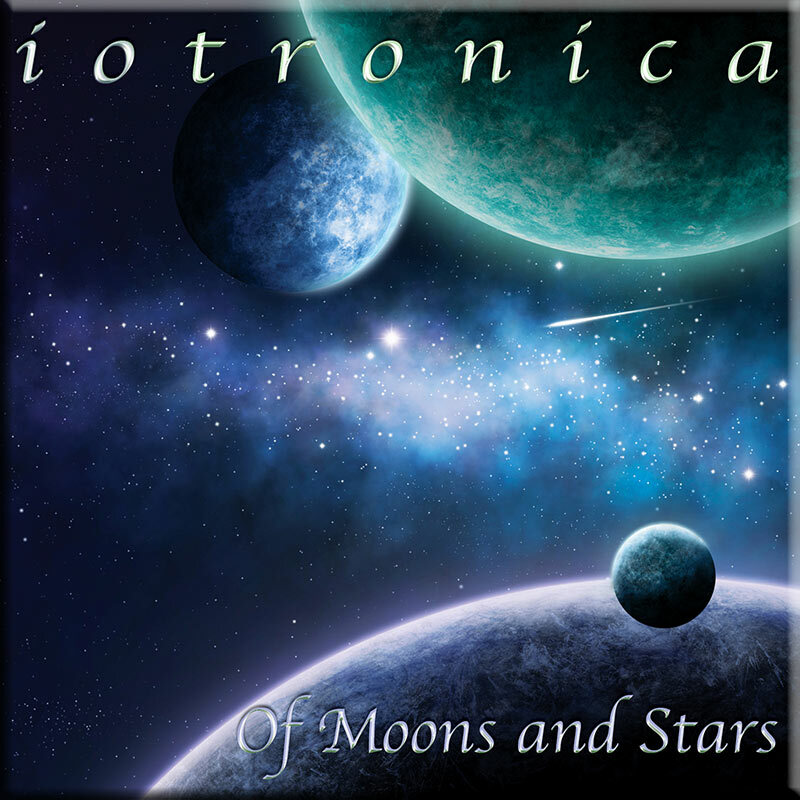 Iotronica’s roots lie in music inspired by Wendy Carlos, Kraftwerk, Hans Zimmer, AIR and she was highly influenced by Klaus Schulze, Jean Michel Jarre, Mike Oldfield and Pink Floyd, among many others. 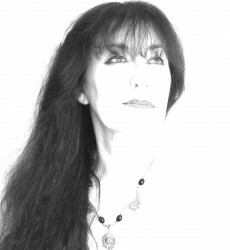 She is now working on her second album using her sound palette of orchestra, choirs and synthesisers to bring you more melodic, drifting space music, that will hopefully take you on another dreaming journey into the cosmos, and your imagination, just as the first album did!